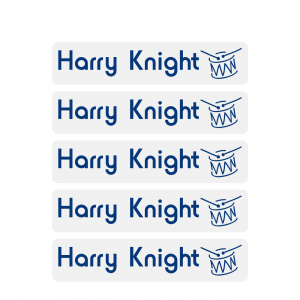 A brilliant way for your children to quickly & easily identify their school bags. 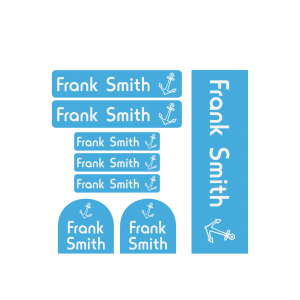 Our waterproof personalised bag name tags are bright and easy to read. 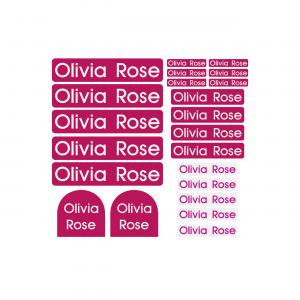 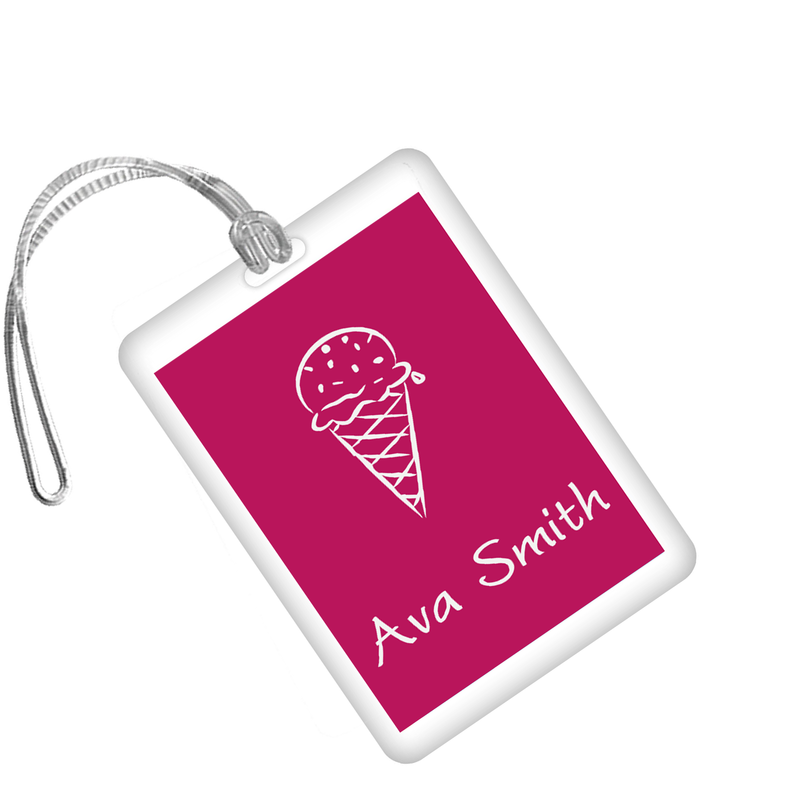 These personalised bag tags for kids school bags are available in many colours with white text and an image. 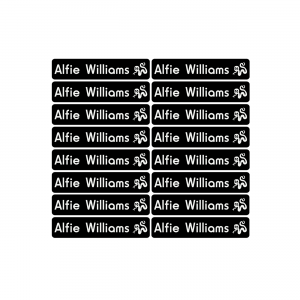 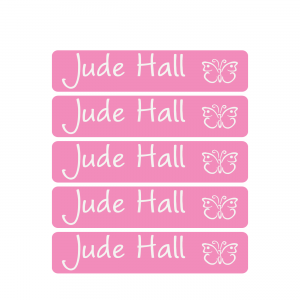 Please click below to view the personalisation options available for this product and then follow the steps below to customise your order.